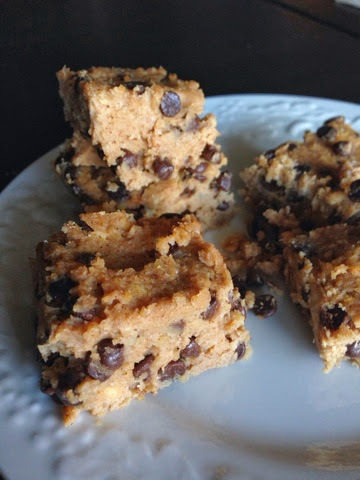 Faux” Chocolate Chip Cookie Dough Bars. 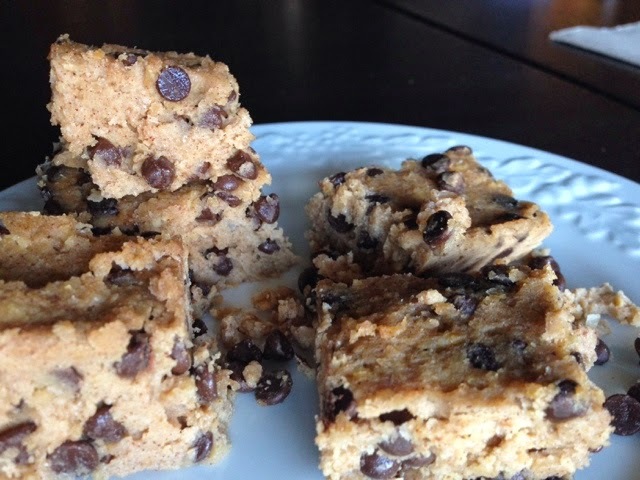 “Faux” Chocolate Chip Cookie Dough Bars. 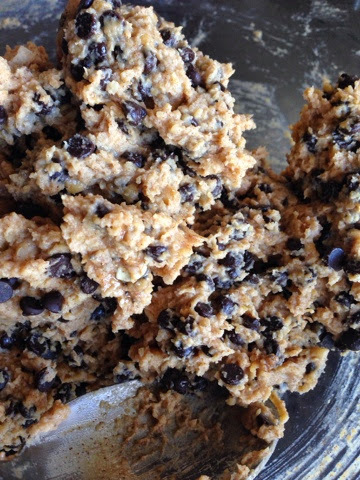 Combine first 7 ingredients in processor. Blend until smooth. Transfer to bowl and stir in chocolate chips. 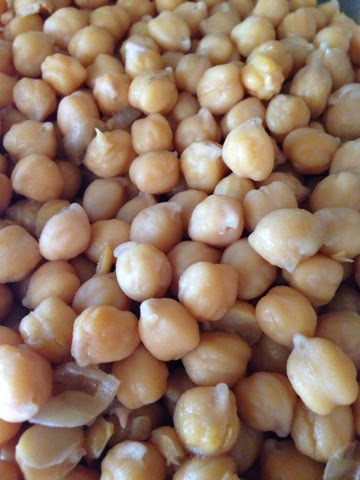 Press batter into a 13×9 pan. If you want a thicker bar you can use a smaller pan. Place dough in fridge for 30 minutes to an hour. Remove from fridge and cut into bars. Transfer into freezable container and place in freezer. You could also place them in the fridge if you like them softer.